This little lot have been keeping me happy these past few weeks, as Ireland – yes IRELAND – have been experiencing an honest to goodness S.U.M.M.E.R. Ground breaking stuff, I know! A firm favourite of many, this little potion does wonders for the skin. I pop it on just before bed and when I wake the next morning, it’s as though I’ve had a full nights sleep (even if I haven’t quite managed it!). If you have quite dehydrated skin like I do, then you can pretty much go wild with how much you use and you’ll be grand, but if you’re more on the normal/combination end of things, definitely stick to the packaging and only use a couple of drops – it’ll also last you longer than it does for me – you lucky duck!! I never and I mean never, leave the house without an SPF on my face and over the last year, I’ve added this powerhouse to my arsenal in order to protect against UVA and UVB. I’m pale, very pale – positively ceramic – so when it comes to my skin there is no messing around. I love using this product particularly in Summer as it’s scent to me, is just divine! 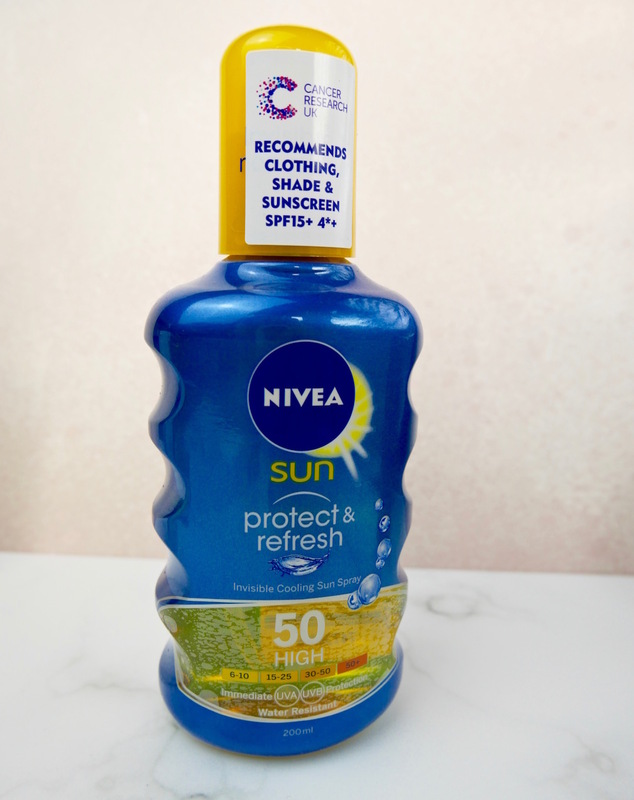 It’s Summer in a bottle and so, this product, is my go-to whether I’m in Ireland or abroad – I take a bottle of this with me everywhere. A new discovery – and by new I mean, a year – but I like to be thorough before I suggest something to you guys! I’ve been really impressed by these eye masks. I’m not sure I’d call them soothing, although they’re not irritating – ok basically, towards the end of the 15min wear, they get a little tingly for me, but I do hold my hands up and say that I have an acutely sensitive under eye area, to the point where my eyes go puffy if someone tries to put cucumber slices on them when I’m in a spa – they are just not a fan! Anyway! I digress – the results from these are visible, so I will definitely continue to use them, I will just start to take them off after perhaps 10mins, rather than at the full 15mins mark. Couldn’t love this more if I tried – you use hardly any (one spritz in the air to fall on the crown of your head, one spritz from the right side, one from the left side and boom that’s it!). It softens and protects my hair from whatever tools I’m going to use as well as the elements. I’ve also noticed since using this product that my hairdresser doesn’t attack me with the scissors nearly as much as he used to! Previously, he’d be like “hmmm we really need to do a tidy on the ends” but since using this little miracle worker, the last three times I’ve been in he’s been “you want to cut? You don’t need to, but just thought I’d ask”, as someone who is perpetually trying to grow my hair, this is a brilliant outcome and therefore I would HIGHLY recommend this product. Use sparingly though, use too much and you’ll notice your hair is looking greasy even though you’ve only just washed it! 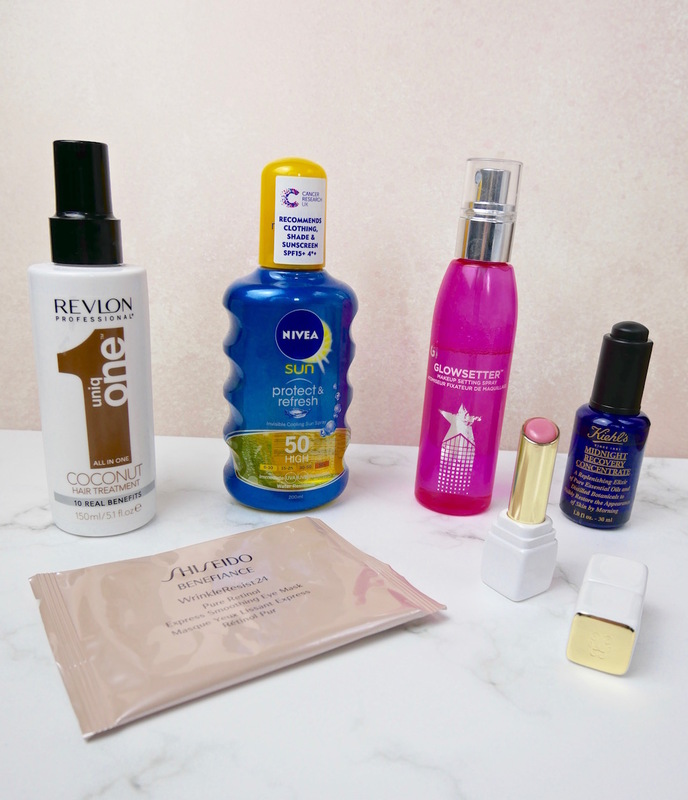 Even when I was wearing a dodgy mascara that kept running down my face (just because it seemed to be in a bad mood and wanted to ruin my day), this stuff managed to stop the pesky run in it’s tracks. It’s basically glue, without the sticky! Can’t say more about it other than it works a treat for me and if you’re in the market for a setting spray, head to Boots or buy online and pick this one up – right now! 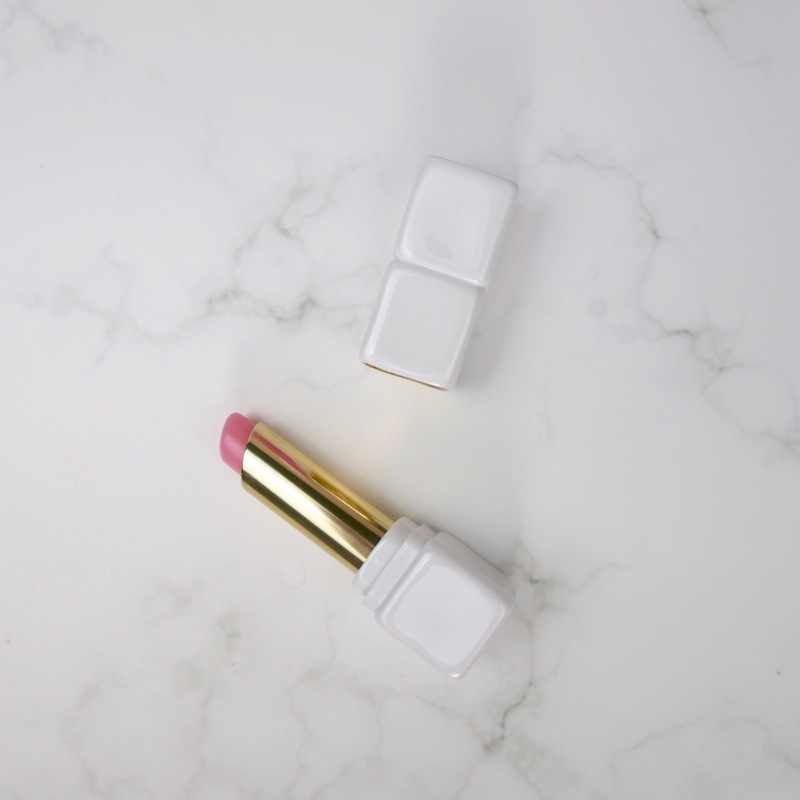 This product comes in 6 gorgeous shades and I carry “Morning Rose” around with me everywhere! 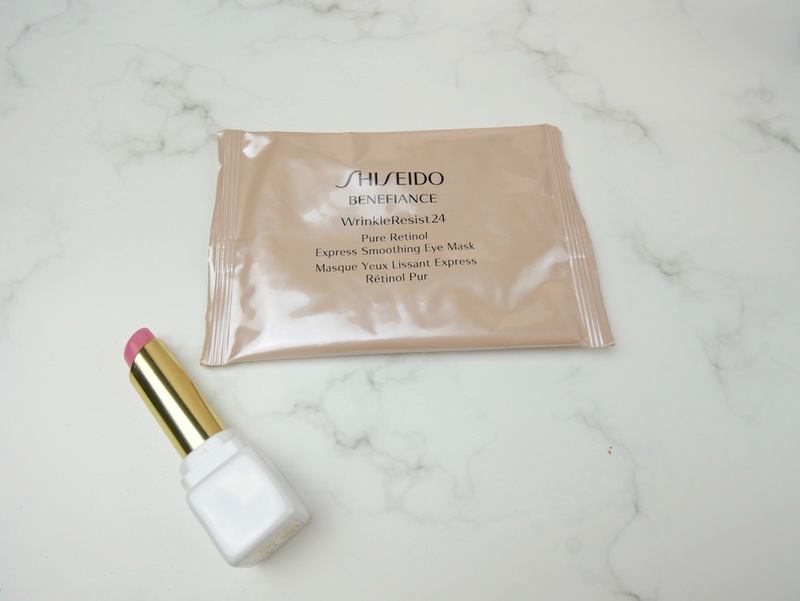 It’s super soothing, glides effortlessly over your lips leaving just a hint of colour and lasts for a couple of hours. I can’t say I felt like it particularly “plumped” my lips as it professes to be able to do, so unless you count the fact that I pout more when I have it on because my lips feel so divine, I’d ignore that bit of the advertisement personally. The great thing about this lip balm is that it doesn’t have your hair sticking to it and it doesn’t feel tacky either, it’s a perfect lip moisturiser and protector. Remember, our lips have the thinnest layer of skin out of everywhere else on the face, so they need some extra special care! My great love will always be Creme de la Mer’s lip balm (which I’ve spoken about before here) but for those days when you don’t want to apply balm with your finger tips, then this is the one to reach for. Also, if you’re a bit of a magpie like me – I mean – how gorgeous is this packaging?! What are your beauty must haves for 2018? Let me know in the comments below as I’m always in the market for new hero products!! I’ve heard so many great things about Glamglow, unfortunately, I haven’t tried any yet. 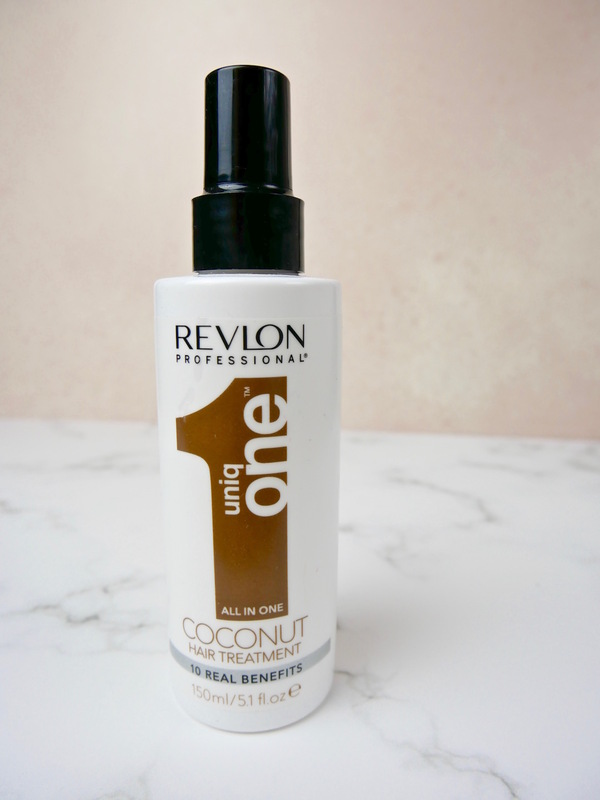 As I’ll be running out of my usual setting spray, I think I’ll give this one a try. My summer beauty must have is a primer containing SPF because just like you, I’m very, very pale. 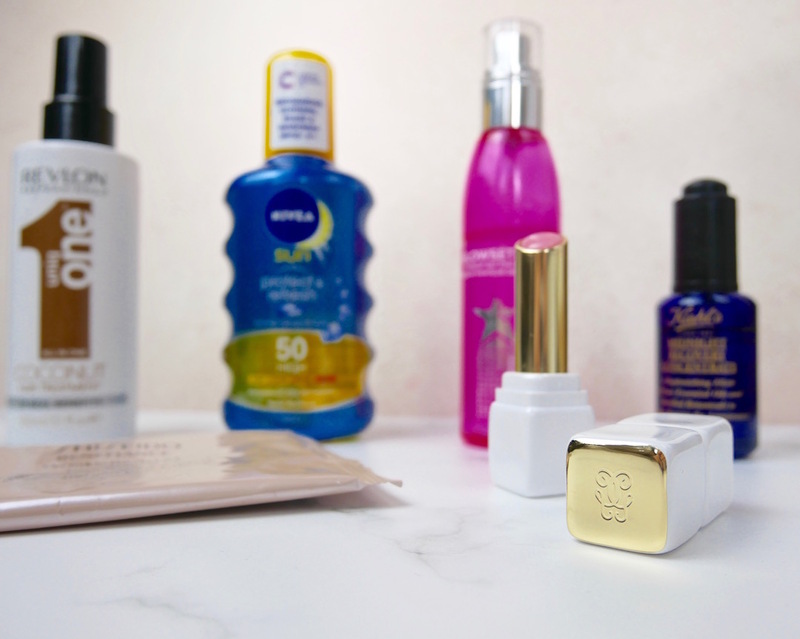 A primer with SPF is such a good idea! I’ll be looking into that for sure, thanks for the heads up! 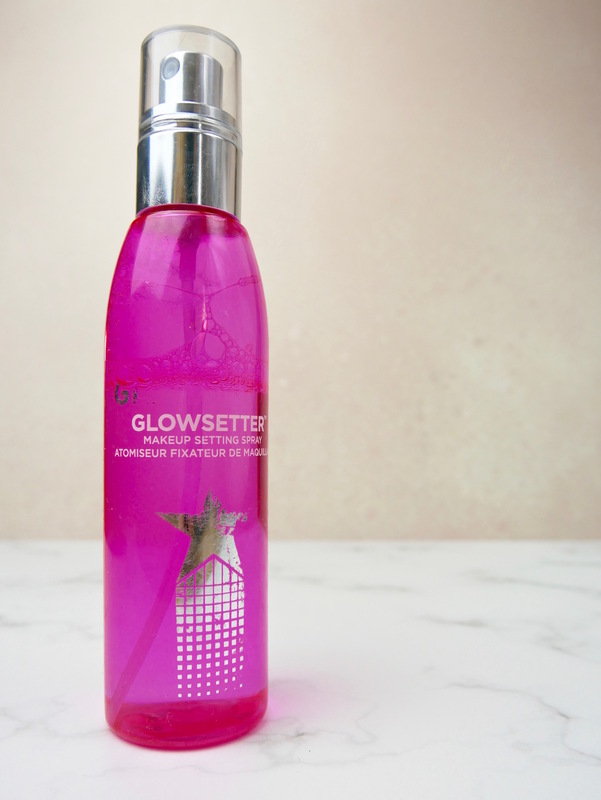 I totally rate Glamglow’s setting spray, well worth a look if you’re in the market for one! 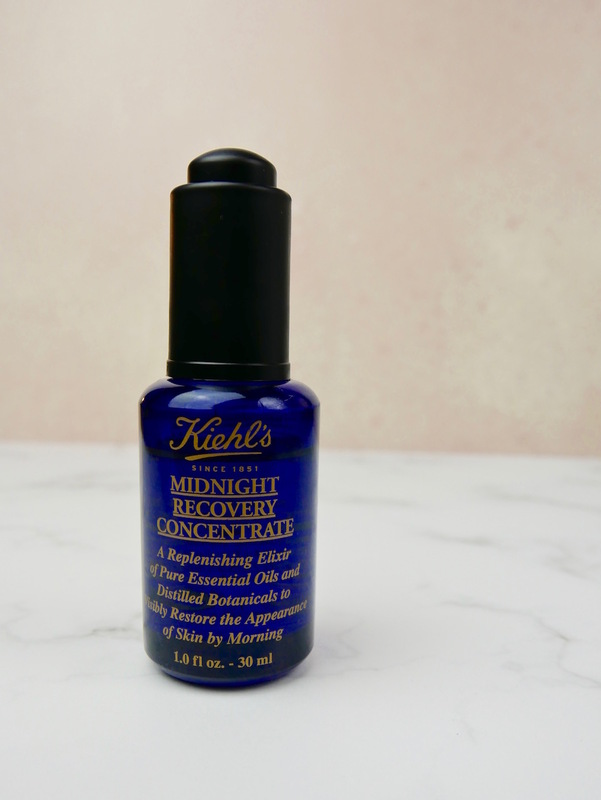 Oh, I love Midnight Recovery Concentrate oil! I just finished my first bottle and am so sad that I need to get a new one, lol. Isn’t it just the best? I’m on my fourth bottle at this stage I believe, it’s such a great product, so worth the mula!! Yes! I agree sunscreen all year round! Yes Noelle! It’s just got to be done!! It seems that you have listed down all top notched products, Kiehl’s is definitely one of the finest. There is no question, these are all must haves. Cheers Katya – I’m thrilled you agree with my picks! I really need to try the Midnight Recovery, everyone always has such good things to say about it! That hair treatment also sounds amazing. I’m really obsessed with tinted lip balms. Been wanting to try the one from Guerlain. So far, I like the one by Clarins, Burts Bees and the Bobby Brown Bare Popscycle.